The CE-PTZ30XHDRS features a 1/2” Sony CMOS sensor. The larger sensor delivers images with greater dynamic range, less noise and improved low light performance than its smaller sensor sibling. 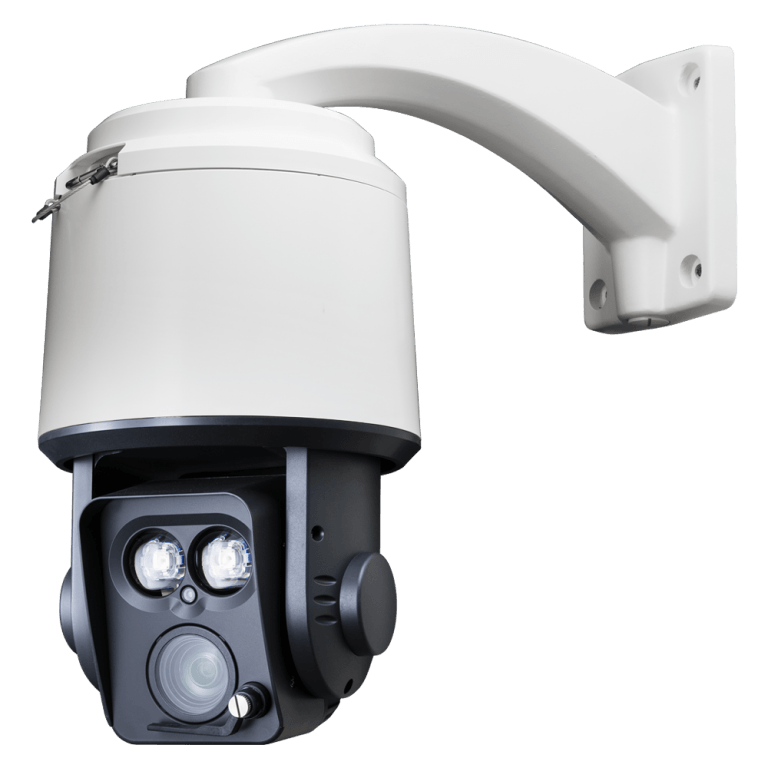 The CE-PTZ30XHDRS also features a 6~180mm (ƒ1.5~ƒ4.3) 30x zoom lens, two high-intensity zoomable IR LEDs, a temperature controlled enclosure, and a built-in wiper.